Friday rumor time! 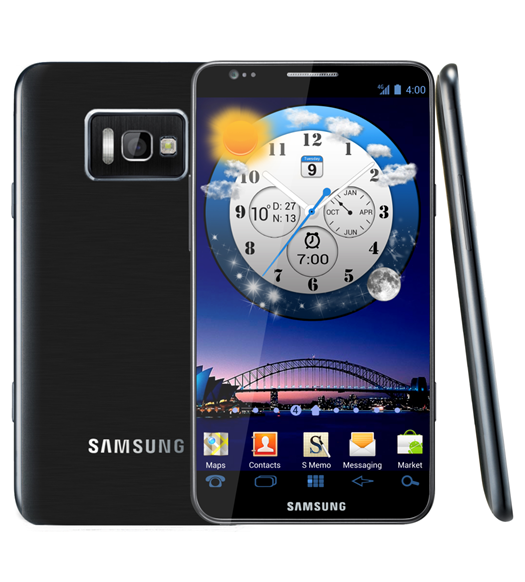 According to ZDNet Korea, the Samsung Galaxy SIII is headed for an April launch. After skipping Mobile World Congress this week, Sammie wants to show the device off at their own event to help create additional buzz and then do what they can to launch in as many markets as possible (unlike last year’s ridiculously slow global rollout). The sources that spoke with ZDNet Korea chose to remain anonymous, as most do in this industry, so this has to be taken as nothing more than a rumor for now. In their report, they brought up the idea that Samsung will use the lead up to and through the 2012 Olympics in London to help promote the hell out of the device. Can’t argue with that plan, especially with some of the first Olympic events starting as early as this weekend. The official games do not start until July 12, in case you were wondering. And as a reminder, we are in March now. That means April is only a few weeks away. Not to take anything away from MWC, but damn do we need Samsung to release this phone to create some buzz in the Android world.